Fruit kiss fruit tea from TEEKANNE. 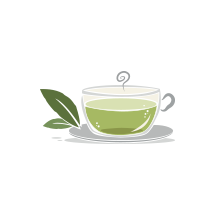 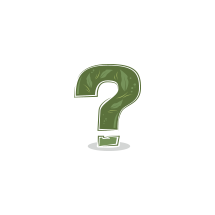 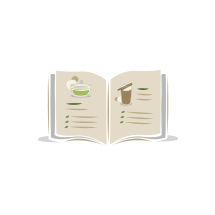 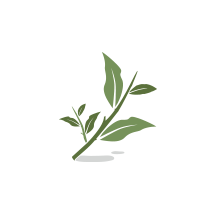 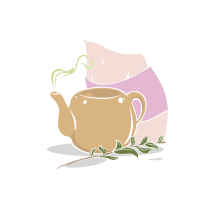 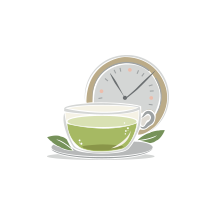 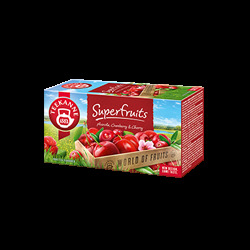 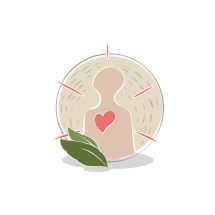 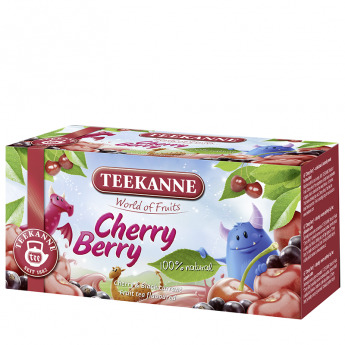 The full flavour of juicy cherries and ripe strawberries makes this special fruit tea blend a delicious drink. 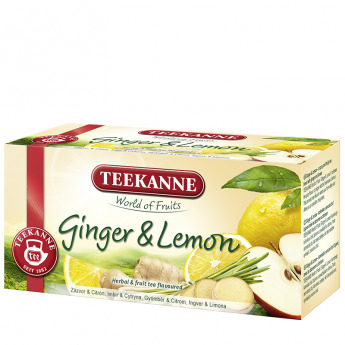 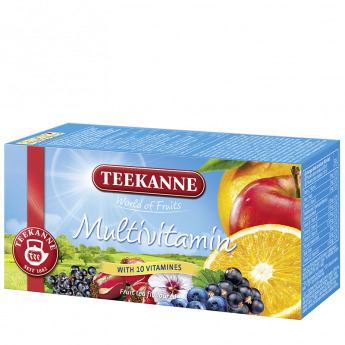 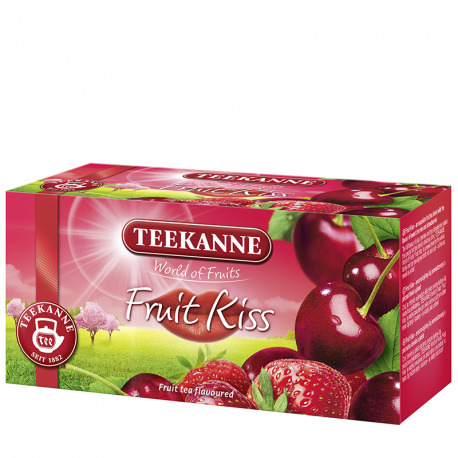 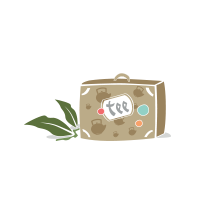 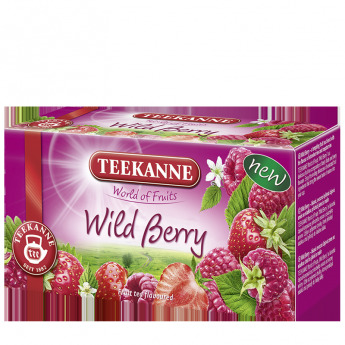 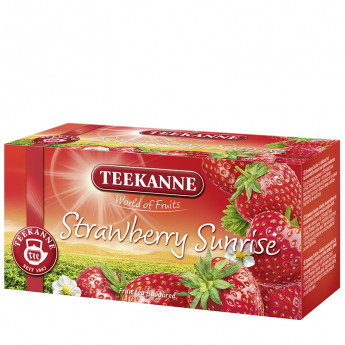 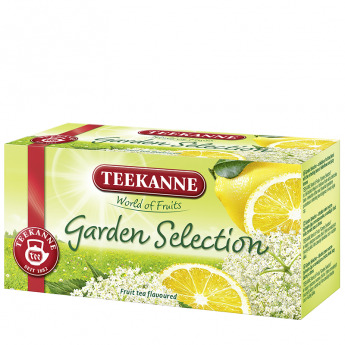 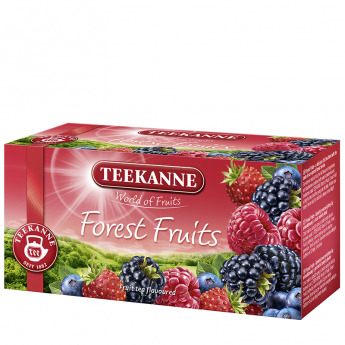 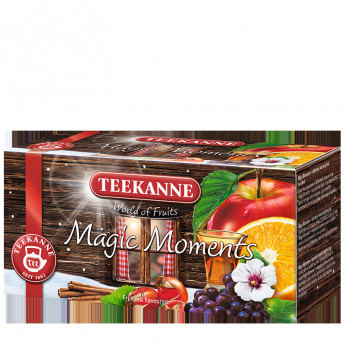 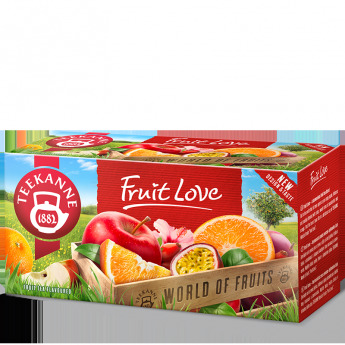 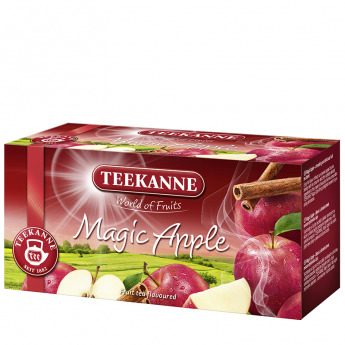 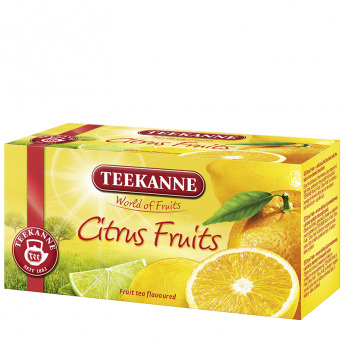 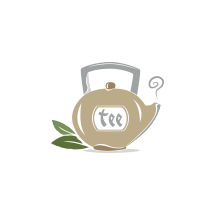 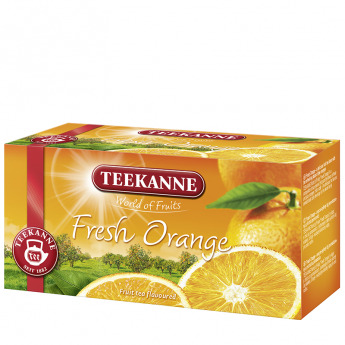 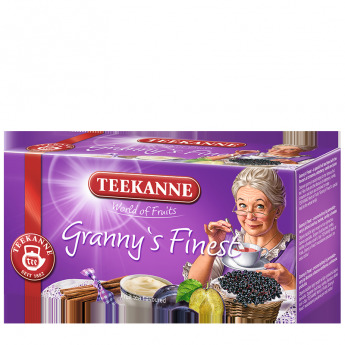 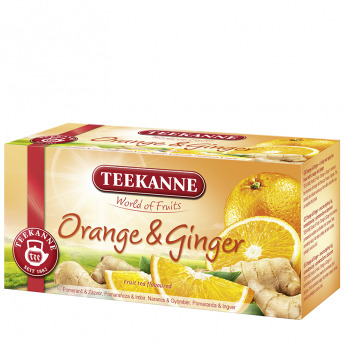 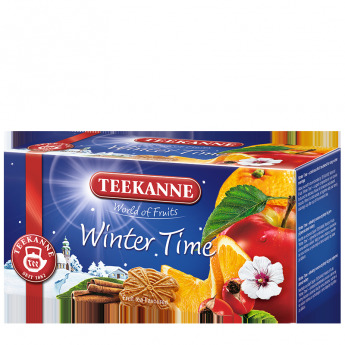 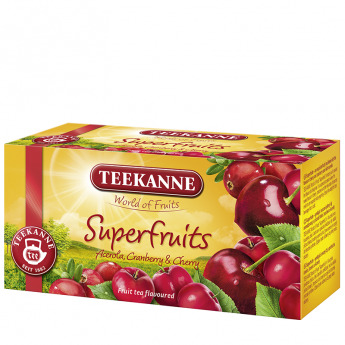 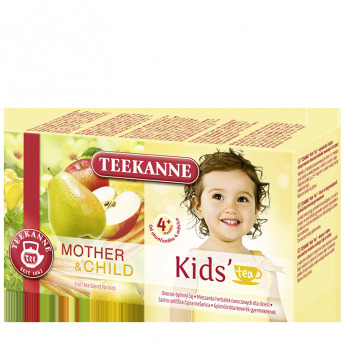 TEEKANNE World of Fruits Fruit Kiss is a sweet treat for the whole family and can be enjoyed both hot and cold – a drink as sweet as a kiss! 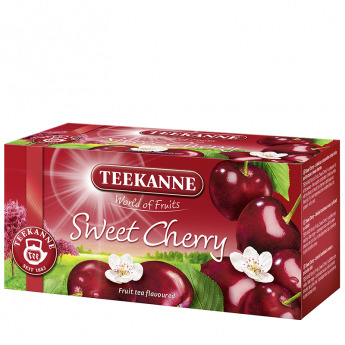 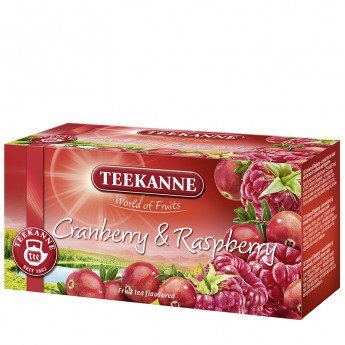 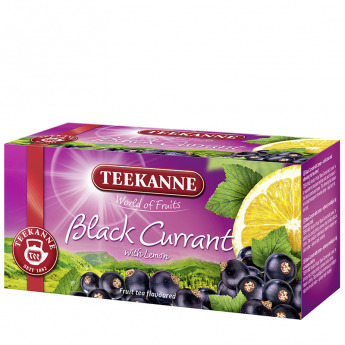 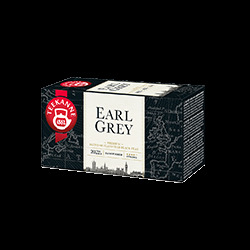 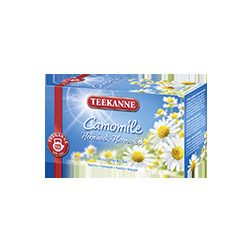 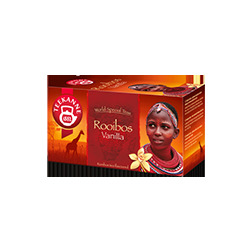 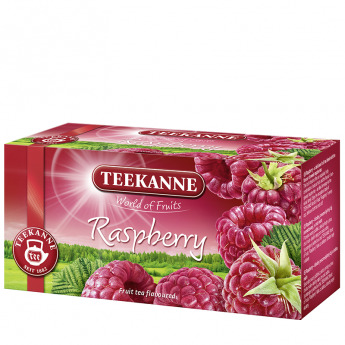 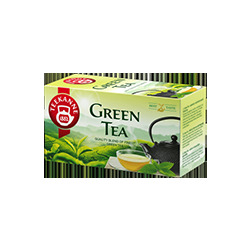 Flavoured fruit tea blend with cherry and raspberry taste.